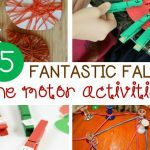 Fine motor skills are essential for the day-to-day tasks we all engage in. 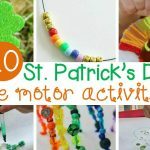 Writing, typing, using a computer or phone, painting, and cooking all require fine motor skills. 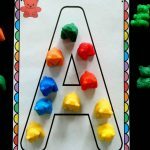 If a child has poor fine motor skills, that child will have a harder time writing and completing other fine motor tasks as they age. 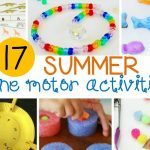 Developing those essential fine motor skills in a fun way will help kids strengthen their hands and learn a lot more about their world at the same time. 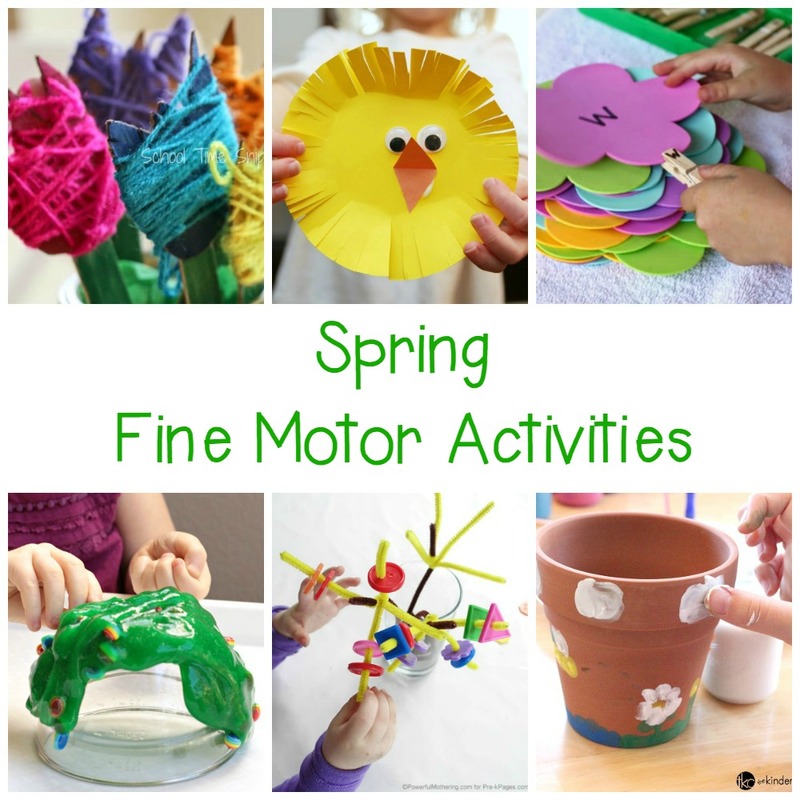 When it’s spring, why not practice spring fine motor activities? 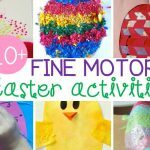 These spring-themed fine motor activities not only build fine motor skills in pre-writers and pre-readers, but they can also help older kids strengthen their fine motor skills as well. 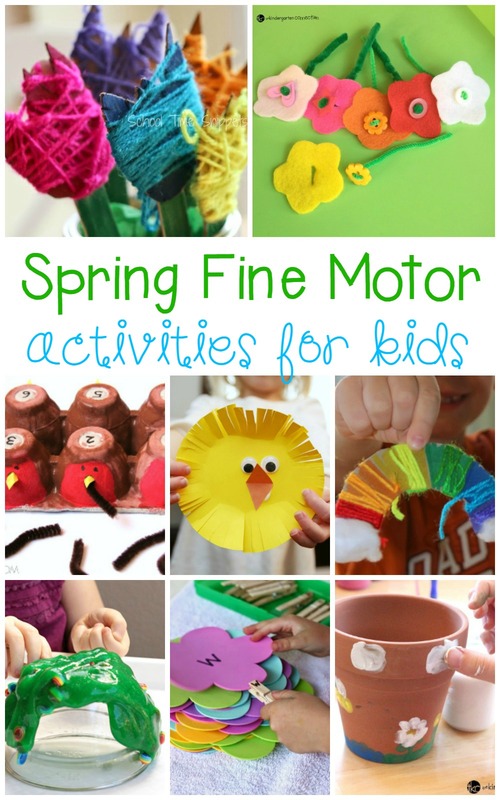 Kids will have a blast creating and completing these spring fine motor activities! Looking for more spring activities? 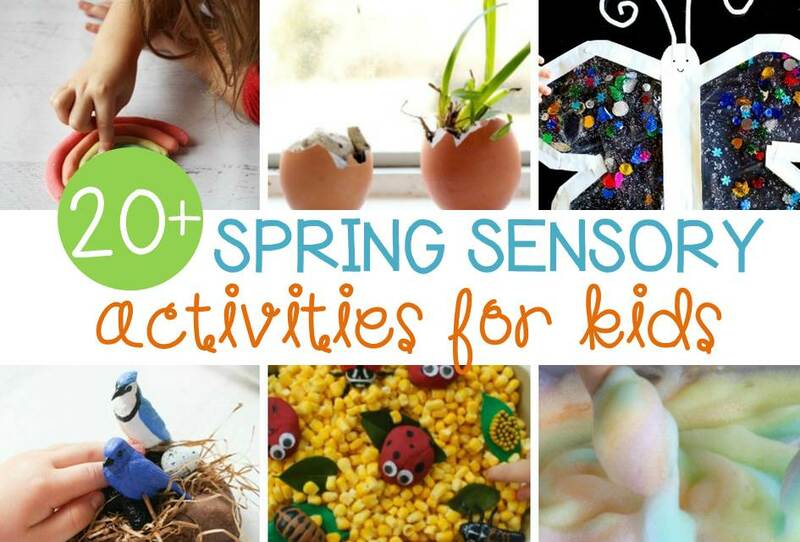 Hop over and check out our list of spring sensory activities! 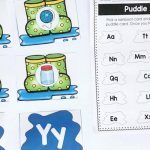 It is the perfect compliment to this list, and can make your spring lesson plans even more awesome! 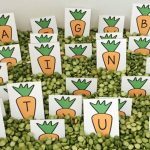 Then, if you are a Pre-K or Kindergarten teacher, and are looking for math and literacy ideas for spring, we have that for you too! 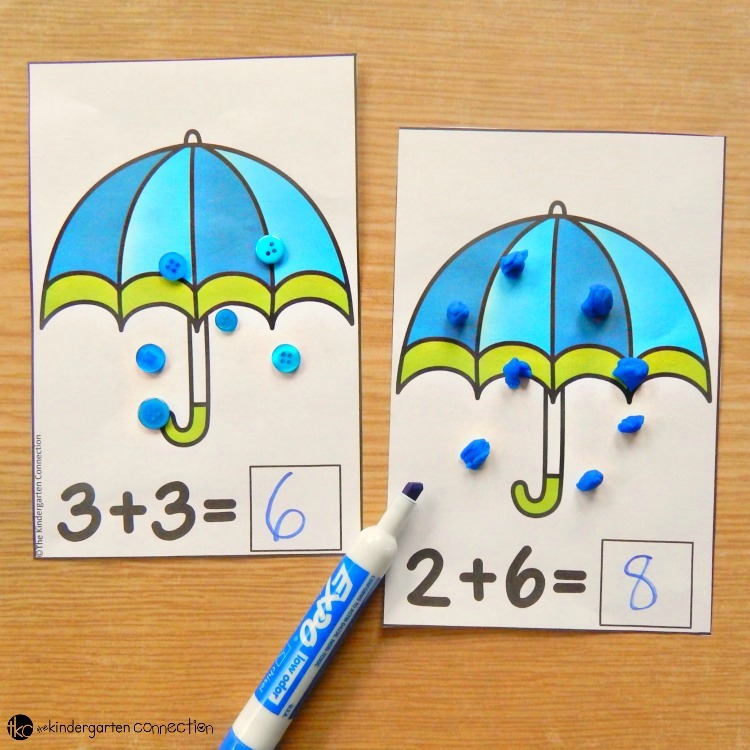 Grab our Spring Math and Literacy Centers and have TONS of ready to go, print and play centers at your fingertips!